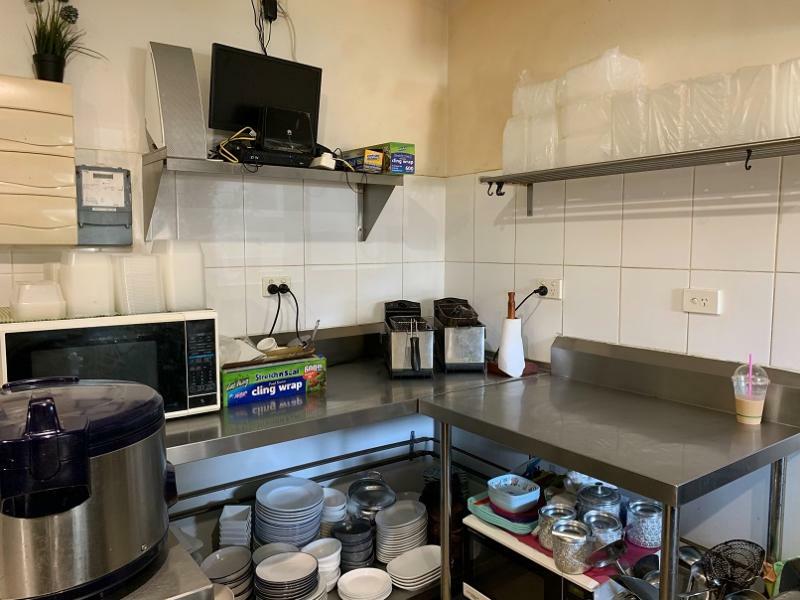 This website for someone need to BUY and SALE Thai Restaurant in AUSTRALIA,FREE FOR POST DATA (first one week),You can sent photo and detail of your business to my EMAIL. With less than 1 year on your return on investment!!!!! Keep reading! 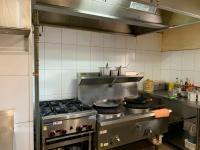 This Thai restaurant is one of the busiest Thai Restaurants in Southport. Well loved and supported by the local community. 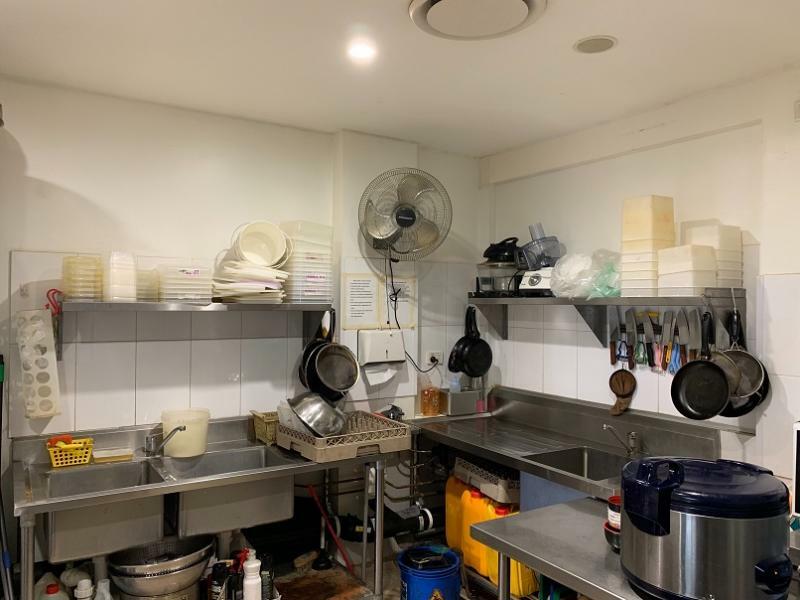 Owner needs a break and wanting to focus on the family, it is now your chance to buy a successful Thai restaurant with fully equipped professional commercial kitchen and start making great profit straight away. 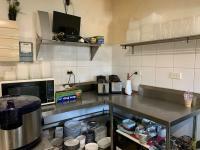 It is very rare that successful businesses like this one is for sale, so do not miss this opprtunity! 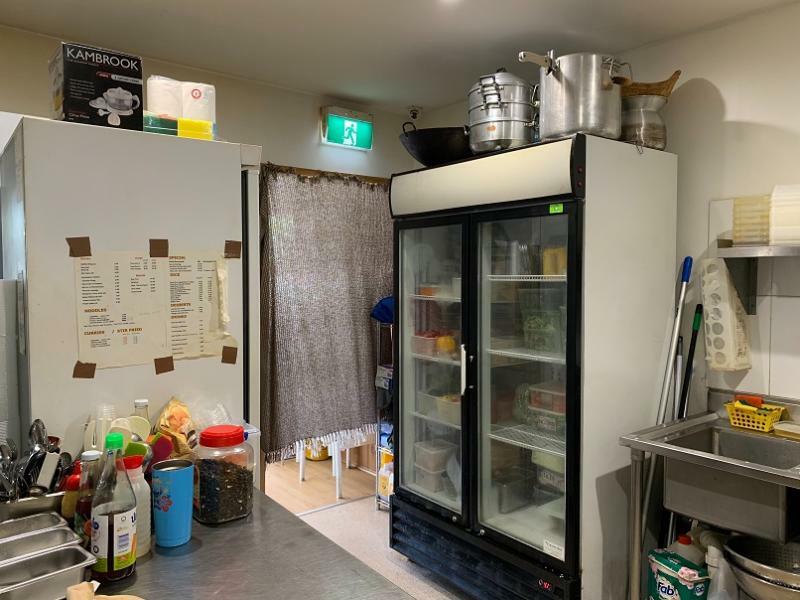 Trading only 5 1/2 days for lunch and dinner (closed Sat lunch and Sun all day), you can easily open more hours if you want to make the most of this shop, or stay the same hours and make a good profit! With 35+ seating inside and outside and you can put more seat if wanted. 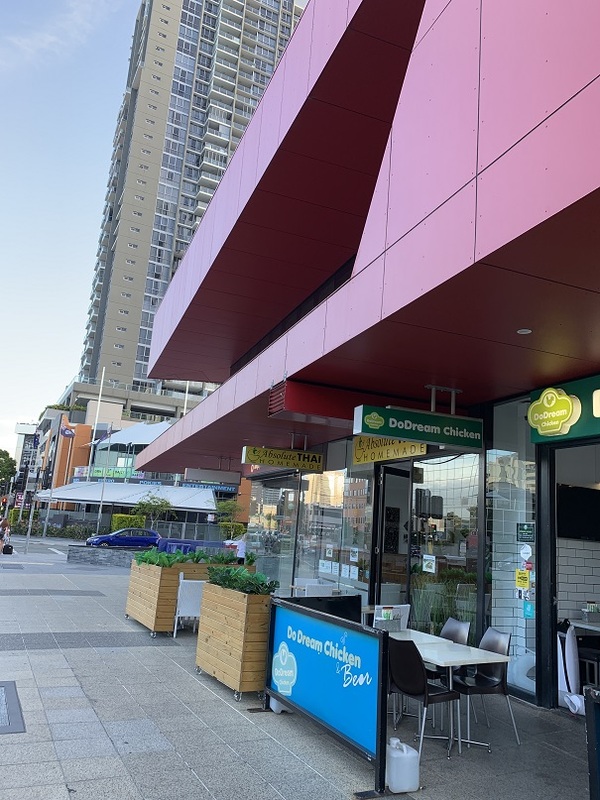 The shop is surrounded by highrises, commercial businesses, high quality customer base who are after great quality food and services. Owners are happy to stay on to help with the transition if needed. Or you can transform into Chinese, Indian or other Asian cuisine if wanted. 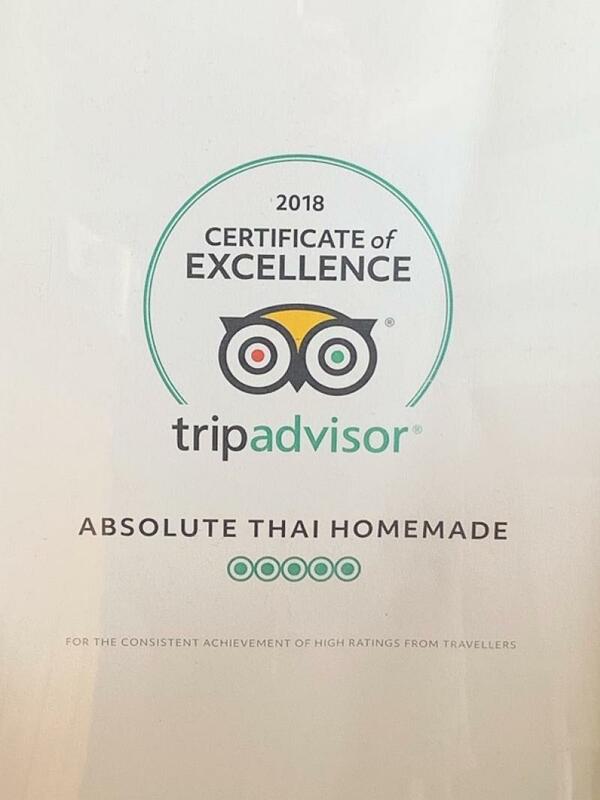 This restaurant is #1 Thai Restaurant in Southport base on genuine 5 stars review in Trip Advisor, 4.6 stars in google review. Looking for $90,000 includes recipe and business name or $65,000 without recipes and business name. All price are negotiable. Do not miss your chance to buy a genuine profit making business. Please send any enquiry by replying to this ad with your mobile number and we will contact you for details. Inspections welcome! You will see how busy it gets in action! Do not miss this opportunity! Walk in walk out. Everything includes in sale. 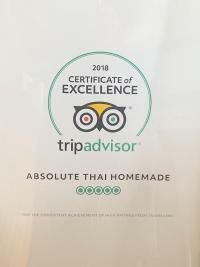 Located in the busy Crestwood Plaza Shopping Centre on the Gold Coast, this 40+ seat Dine-in/Takeaway Thai Restaurant has the highest sales in the area. The restaurant is exposed to both repeat customers and new customers alike and is a perfect fit for an operator to walk in and reap the benefits of the highly valued business and its large customer base. · Considerable number of UberEATS order requests, with the potential to take on Menu log or Deliveroo and increase sales further. 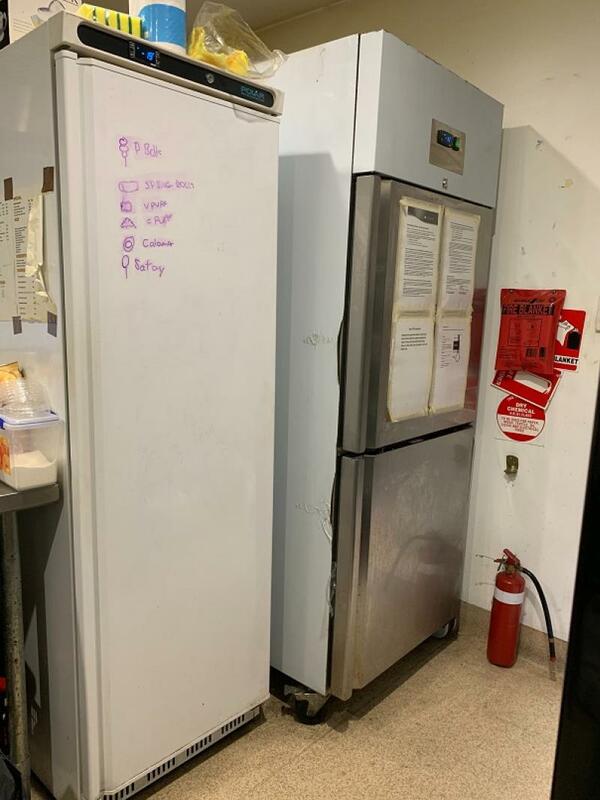 Hotel and Thai restaurant for rent at Dubbo about 6,000$ per month ,interest contact 0432 4 99 66 4,BILLY...NOW is ...S-O-L-D...(191013)..